LONDON -- Dana and GKN agreed to a $6.1 billion deal on Friday to merge GKN's automotive business with Ohio-based Dana. GKN has been trying to fight off a hostile takeover bid from Melrose Industries since January. GKN said it had agreed to combine its driveline division with the longtime U.S. maker of axles and driveshafts in a deal giving GKN shareholders a 47.25 percent stake in the enlarged, U.S.-listed group. GKN will also receive $1.6 billion in cash from a merger it said “provides significantly greater value” than the cash-and-shares takeover offer that Melrose has made for all of GKN. 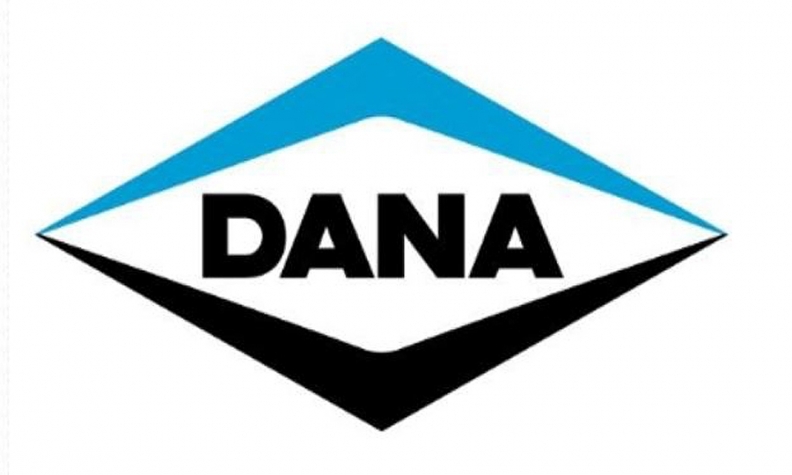 Although the combined group would become a UK public limited company called Dana Plc following the merger, it would remain headquartered in Ohio and trade on the New York Stock Exchange. GKN, led by former Ford executive Anne Stevens, has been trying to fight off Melrose since January, when it spurned an unsolicited takeover bid. Stevens, 69, was named CEO in December. She spent 26 years at Ford, leaving in 2006 as COO of the Americas. Melrose then turned hostile and took its offer, which at the time valued GKN at 7.4 billion pounds ($10.23 billion), directly to GKN's shareholders. The deal with Dana, a supplier with roots dating back 114 years in the auto industry, gives GKN’s auto division an enterprise value, which includes debt, of $6.1 billion. The Dana agreement could also now force Melrose to raise its bid. GKN has previously set out plans to sell its powder metallurgy business. Taken together with the Dana deal, that would leave GKN solely focused on aerospace. Dana shares rose 2.2 percent to $26.77 as of 9:51 a.m. ET.